These are a few of our favorites for the month of October. 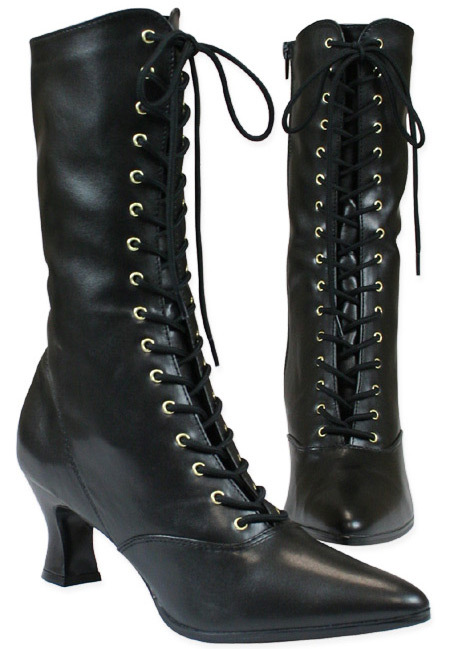 Fantastic boots! Fit perfectly (size 9) & feel great. Top quality boots (faux…really?) 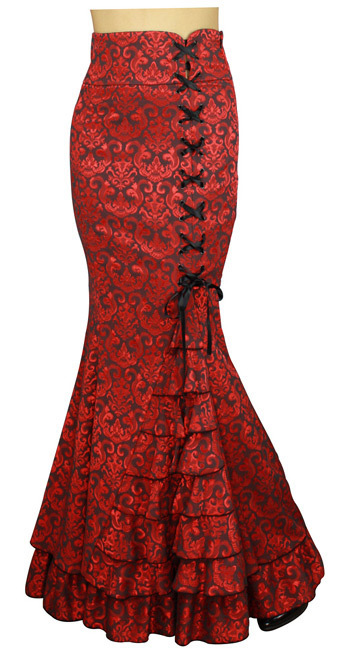 and I adore the side zipper so I can leave them laced permanently. For my Halloween costume, so I’ll have to let you know how they work out. 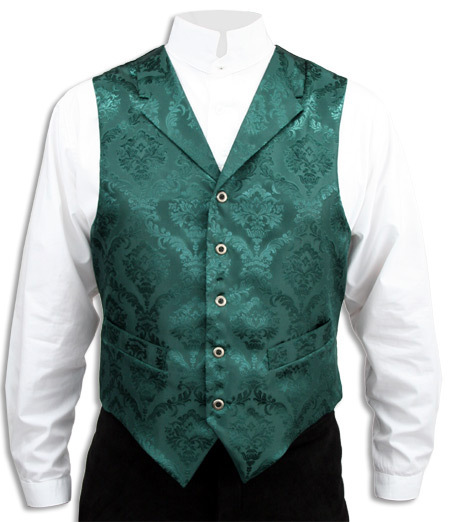 As usual, I’m extremely pleased with my purchase from Historical Emporium, and can’t wait to show off my new digs! I received this coat at lightening speed and was entirely pleased with both its look and its quality. The fabric is strong, yet soft, and it moves beautifully. It washed very well, and the chemical smell (probably from the dying process or the plastic wrapping) washed out in one cold wash. I will likely re-stitch the buttons with upholstery thread, but I do that to all my husband’s coats anyway. Sadly our Black Howie Lab Coat is Sold Out for the season. Please check back after the New Year for more stock. 1) Don’t always wear it with the “back” (side with the tag) to the back. Randomly rotate it 90° every so often. 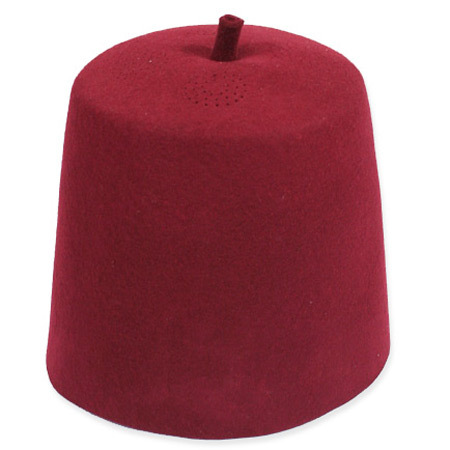 Because of the soft nature of the fez, the shape will warp some if resting against things. This will help undo that. 2) If you wear it tight and/or lower on the head, be prepared for the bottom to stretch and become a bit wider. It still fits fine and, most importantly, looks fine (the difference is hardly noticeable unless you are really looking for it), but if you want to keep the cone tight you may wish to keep this in mind. 3) If your first impulse (even before it arrives) is to start looking for a tassel or two to adorn the top (as was with me); truly consider not doing so. The nub on top is just about perfect by itself, I think. Give some thought before you tassel. As always with the Historical Emporium, this is a wonderful, high quality touch of history that is perfect for the modern world. I have never yet been disappointed with their products or service. I waited two years to buy this coat and when I slipped in on for the first time I was immediately in awe over the feel of the fabric as it draped around my body. The quality of this coat has no equal. I still need to take the coat to a tailor to make the coat form fitting but this coat demands attention as is.